Sometimes family is spread out across the country (or the world), making it difficult to get your whole clan together in one spot. This is where a multigenerational trip comes in. But where to begin? 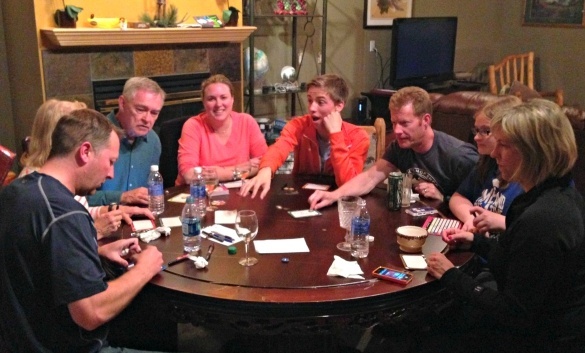 Here are my seven tips to help you plan a family reunion vacation that you’ll always remember. 1. Start early and choose dates first. 3. Pick the right destination for your family reunion vacation. 4. Choose the right accommodations and plan out meals. 6. Schedule activities before leaving home. 7. Forgive and ask forgiveness. It can be a challenge to plan a vacation for your own brood. Throw into the mix additional ages and abilities, strong personalities, various preferences, differing budgets and assorted travel logistics. A multigenerational vacation can seem a bit daunting to plan, but it is worth it for the quality time spent together and lifelong memories made. As with any large project, there’s only one way to tackle it: one step at a time. My advice? Start planning early – at least one year in advance. The first step is choosing definitive vacation dates that work for everyone involved. Since you’re the one reading this article, the main leader is probably you. But maybe not. If you’ve recently had a major life event (had a baby, started a demanding new job, enrolled in graduate school, gone through a divorce), you may not have the time or presence to do the heavy planning. The leader should be someone who has the interest, organizational skills, and, most importantly, perseverance to get the trip from the “wouldn’t it be nice” phase to fruition. Each family unit needs a leader or spokesperson as well. As you get further into the planning process, you may want to assign one person to plan meals, another to be in charge of organizing activities, and another to arrange the accommodations. Next up? You need a destination! This sounds like the fun part, and it might be, or it could prove difficult indeed. Ask each family unit to narrow down their suggested destinations to three to five places. You can go back and forth via email brainstorming vacation spots. Eventually you will probably need to set up a conference call attended by each family unit leader to hash out which place makes the most sense. Travel logistics and budget play a major role in choosing the destination, so do some research on how much it will cost each family unit to reach each destination before making your final decision. You also want to consider the variety of activities available for each attendee. On a family reunion vacation to lovely Los Cabos, Mexico years ago, my husband, then toddler daughter and I felt left out when we hung back at the resort to play at the pool and manage naps while the rest of the family was busy doing activities for older kids and adults. Keep in mind it can be difficult to manage a lot of people in a destination where the focus is on site-seeing, like New York City or Washington DC. You may end up spending a lot of time wrangling your large group, or exploring separately. A destination with lots of options for large group activities, as well as some smaller spin-off fun, works best. For our most recent family reunion vacation, we discussed Hawaii (too expensive for some family members to reach), Walt Disney World (too hectic a pace and not enough down time to spend together), a Caribbean cruise (my brother-in-law refused to take a cruise), and San Diego (my family of four lived there and wanted to go somewhere else), among other places. Finally we settled on visiting Keystone Ski Resort in Colorado during the summer. 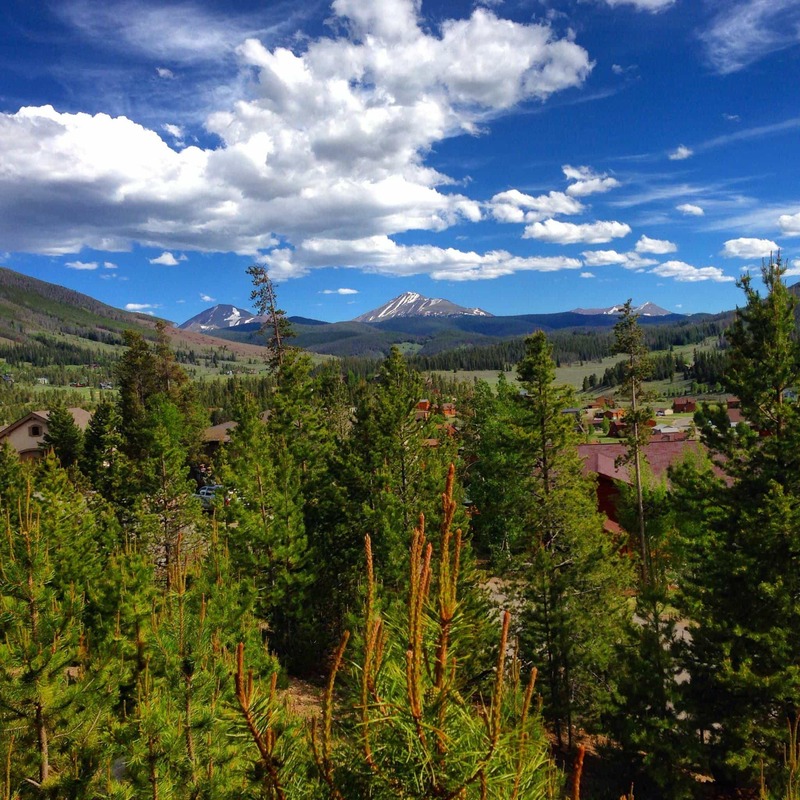 Keystone offered tons of activities for all sorts of ages and personalities, allowing everyone to pick and choose the things they wanted to do. Although my family enjoyed staying at a beachside resort in Los Cabos during our multigenerational vacation years ago, deciding where to go for dinner each night was a hassle. If you want to stay in a resort, consider an all-inclusive option so that meals are easier to organize. Even if meals are included, you will likely want to plan ahead by making reservations for your larger group so you don’t need to wait a long time to be seated together. A multigenerational cruise may be the easiest route for planning a family reunion vacation because cruises offer a ton of activities for all ages. Also, you can request that your entire family be seated together each evening for meals. That way, groups can set off on various shore excursions during the day and come together each night over dinner to swap tales of their adventures. In Keystone, all 13 of us stayed together in a vacation rental home. Our vacation home was outfitted with seven bedrooms, a pool table, air hockey, a hot tub, and fireplace…all of which added to the fun of our multigenerational trip. It may sound daunting to have so many family members under one roof, but we planned plenty of daytime activities with smaller groups so each night it was a joy to come together over a meal. A vacation rental home can save your family money on meals, with easy breakfasts at home and planned dinners. Our family ate two dinners out, but the rest of the nights we took turns making meals. So, each of our four family units made dinner one of the nights. 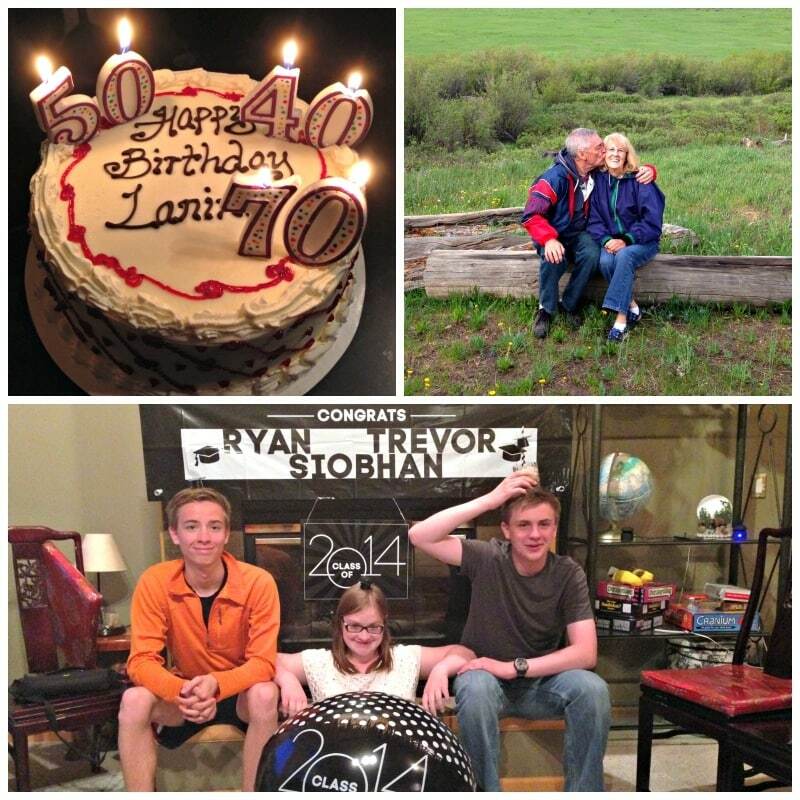 We upped the fun by decorating our rental home differently for three celebration nights: milestone birthdays (my 40th, my sister’s 50th, both my parents’ 70th birthdays), my triplet niece and nephews’ graduation from high school, and my parents’ 50th wedding anniversary. Even if you’re not celebrating anything in particular, it would be fun to choose different themes for each evening, like luau, jazz club, and French bistro. If you’re hoping your family reunion vacation will mean relief in terms of childcare, be sure to make your wishes known before you leave home. 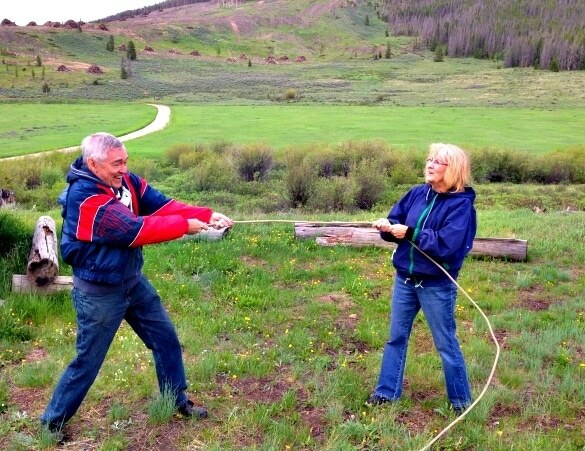 If you expect your in-laws to watch the kiddos every other night but they feel put out on their vacation, no one is going to be happy. You’re better off discussing expectations in advance. Childcare was one of the reasons I originally pushed for a cruise before we decided to vacation in Keystone. My children love kids clubs on cruise ships and I didn’t want to miss out on grown-up fun. Staying together in a rental home meant that my kids got to choose a different family member to read their bedtime stories each night. Then, it was time for the adults to sit in the hot tub, play board games, sip their beverage of choice, eat popcorn, and laugh a whole lot. Once you’ve chosen your travel dates, selected your destination and booked your accommodations, it’s time to plan what your family will do each day during your family reunion vacation. Winging it when traveling with a large group will eat into precious vacation time and may leave you scrambling to make the most of each day. To keep this all organized, I recommend making an Excel spreadsheet. In my family of type-a personalities that includes two professional accountants, it was easy to find someone willing (and excited about!) creating a spreadsheet of our daily activities. We actually had two spreadsheets. I created one with various activity options including pricing, which I asked (hounded!) each head of household to fill in with every member of their family unit’s name for each desired option. Once I had this information, I was able to make arrangements for each event. For the second spreadsheet, we broke each day into three parts: morning, afternoon and evening. We filled in who was doing what for each segment of the day, so it was easy to keep track of who would be where at any given time. Dinners were included in the evening section, with which family unit was making what meal. Some things we did all together, like our Wagon Ride Dinner. 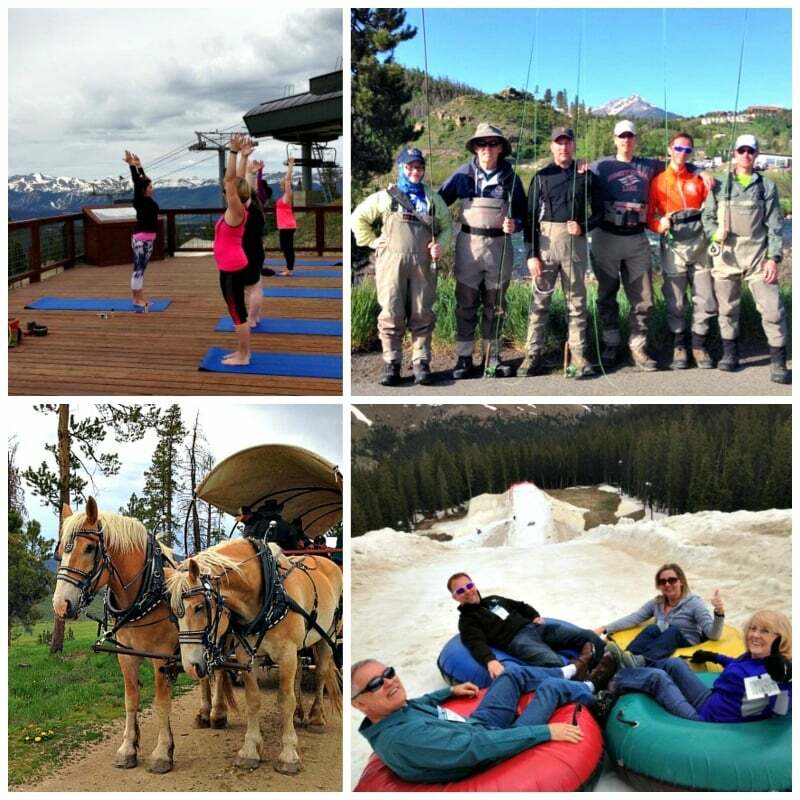 Most things we did in smaller groups like fly-fishing, mountaintop yoga and summer snow-tubing. Make time for one-on-one activities too; I loved hiking and talking with just my 19-year-old nephew and me one day during our trip. All of this advance planning meant that our focus upon arrival was on having a good time and connecting with each other, rather than trying to figure out where to go and what to do. Something crazy happened during my family’s multigenerational trip to Keystone: we forgave and asked for forgiveness when we screwed up. This was revolutionary for my family. With so many people spending so much time together, I was nervous the vacation could be ruined by arguments, silent treatments, and slammed doors. Our week was not without drama. A few times people said insensitive things to each other and there were a couple of minor arguments. But here’s where this trip marked a turning point in how our family operates…a couple of hours later or the next morning, we said we were sorry. And we accepted the apologies. We hugged and moved on. On our last day of our family reunion vacation, all four family units had packed their rental cars and were ready to drive back to Denver for flights home to our different corners of the country. Often, after several days of family togetherness, we’re all tense and ready for some time apart. Not this time, though. Everyone lingered, going back for one more hug. We all had tears in our eyes. (Even the men!) Because we knew we’d never have this special time together ever again. Even though we knew we’d see each other again, there was something magical about this vacation that we didn’t want to end. It was a sense of appreciation of family and love that is often buried below busy lives and hurt feelings. I hope you’ll plan a family reunion vacation, too, so you can experience what it feels like when love among extended family is the top priority. Have you ever experienced a family reunion vacation? Share your questions or tips below! 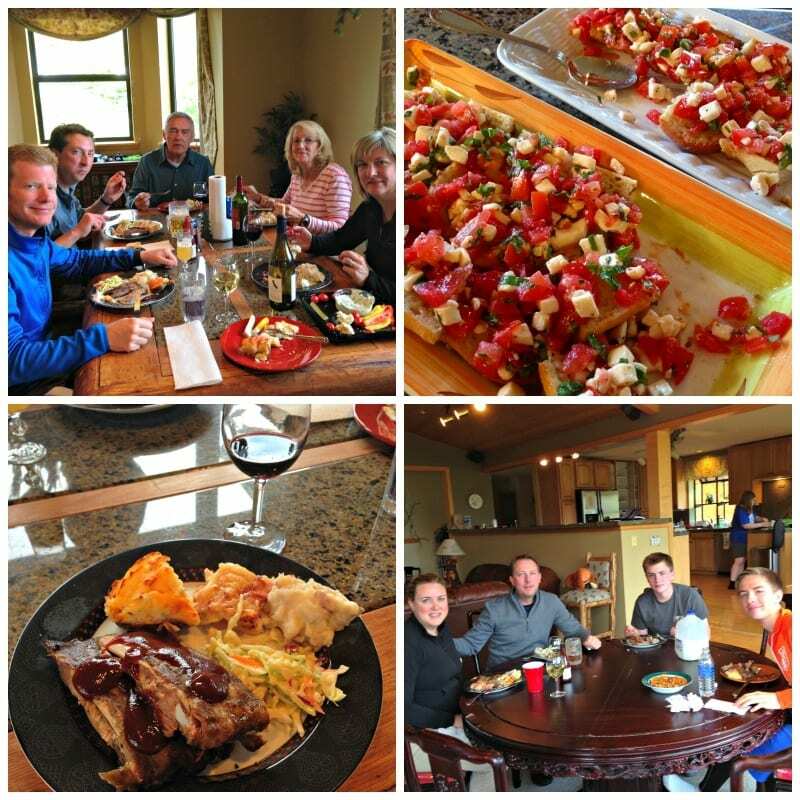 A Note from The Travel Mama: Many activities and some meals were hosted by Keystone Ski Resort and other providers for my family of four during our Keystone vacation. All opinions are mine, as always. All sound advice! I especially like the tip about planning some activities before you leave. It’s so hard to get folks to take time out to do that once the vacation has started. I love the forgiveness part. We went on a disastrous multigen trip a few years ago and now my husband will not take another one (hello, drama). That’s too bad, Katie. A family reunion vacation is supposed to bring families closer together, rather than drive them further apart. I hope you & your husband will give it another go someday…! Great advice! Hope to do this one day. Corinne – I hope you get a chance to do a family reunion vacation someday too! We have only done a family reunion at my inlaws place, which is pretty amazing, but I have to say, Keystone would be even better! 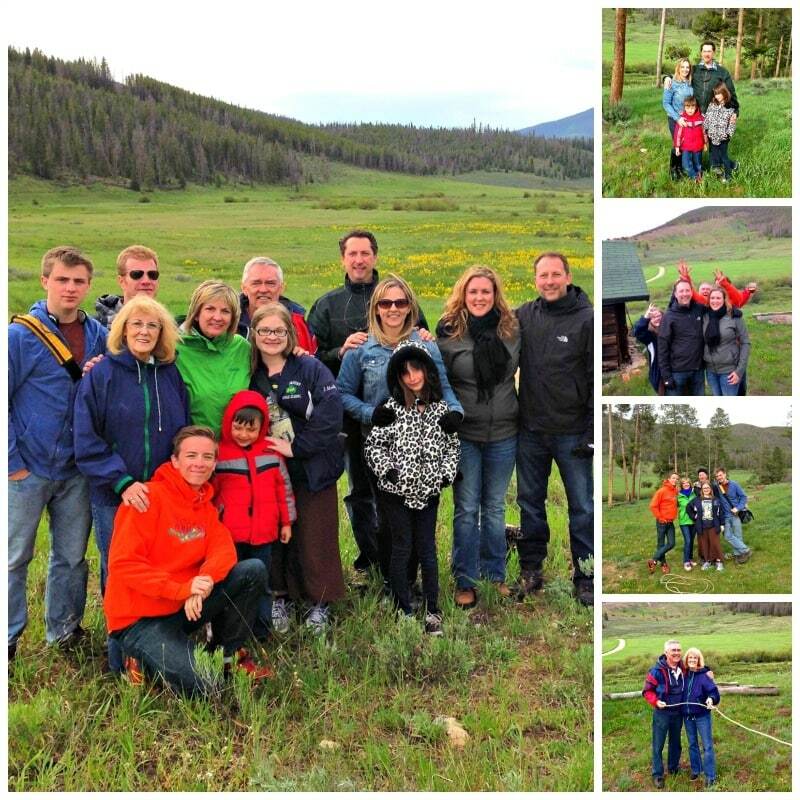 Keryn – Keystone really was ideal for a family reunion vacay! Ahh, sniff! This makes me want to consider doing a multi-gen trip with either mine or my husband’s family. I hope you will, Jody! It was one of the most meaningful and memorable trips of my life.